In one of Seinfeld’s most memorable episodes, George spends the entire 30 minutes telling his friends about the great comeback he would have employed against an insulting coworker, if he’d thought of it at the time. 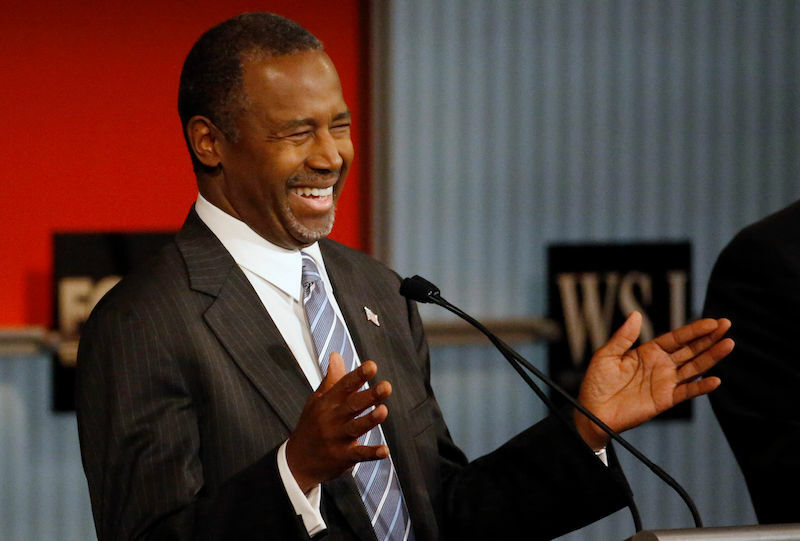 At the end, he travels halfway across the country and painstakingly recreates the original situation just to tell the guy “The jerk store called, and they’re running out of you!” A sick burn that Ben Carson’s campaign almost landed on Donald Trump last night was kind of like that, too. 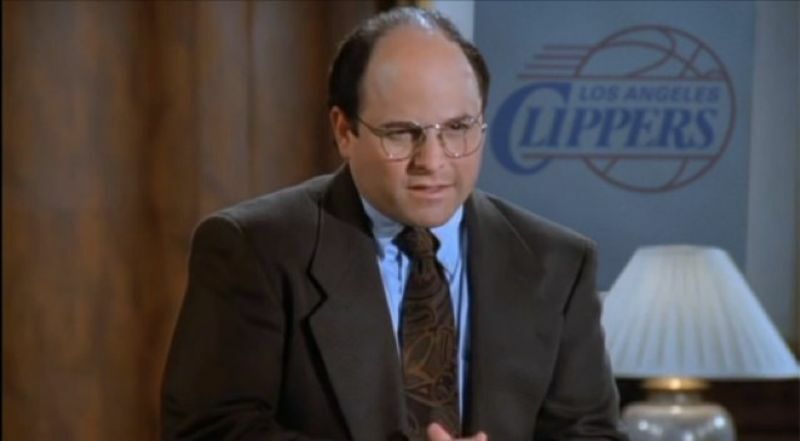 The convenient thing about Seinfeld never showing us George Steinbrenner's face, from the point of view of video editors in 2014, is that he could really be any rich, old, white man who owns a sports team. Like, say, L.A. Clippers owner (for now) Donald Sterling. 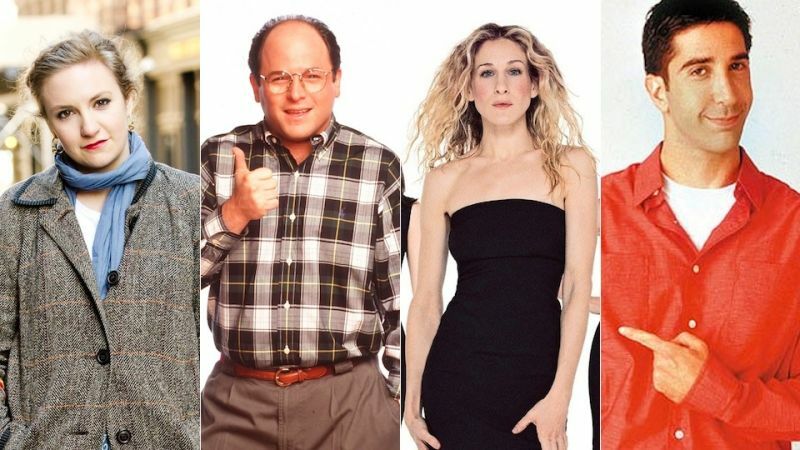 Everyone's favorite sitcom was not always the comedic masterpiece that it's now thought as. Larry David's first sketch of the show was actually a drama. Here's what the show would have looked like if Larry had taken his original route. When George Costanza uttered the words "the sea was angry that day my friends, like an old man trying to send back soup in a deli" the world was forever changed. Now witness his monologue in elegant moving text.